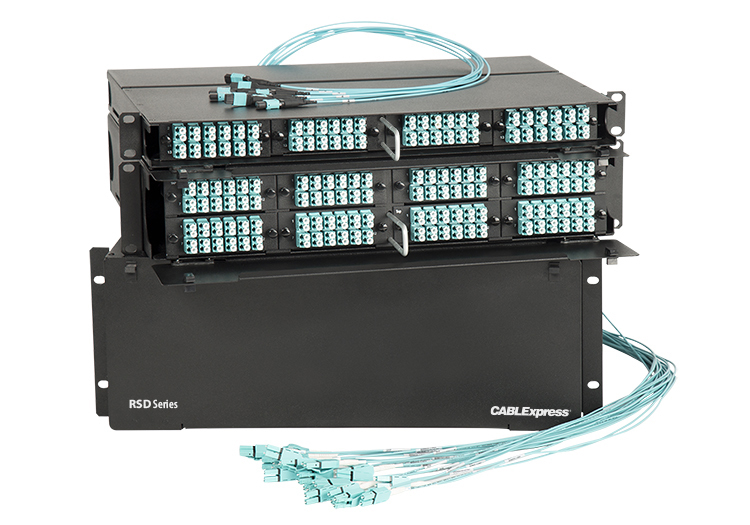 Optical loss budgets are a critical component when designing a structured cabling topology. Do you know what your optical loss budgets are? Do you know why they are important? If you don’t know, you could be experiencing channel or network errors and not understand why. The problem may be that you’re exceeding the optical loss budgets of your hardware. An optical loss budget is the minimum amount of light loss allowable between two connected transceivers. This amount is determined by the standards bodies as well as the manufacturers of the electronics. Optical loss is measured in decibels (dB). There are a number of important factors about fiber optic cables and light loss to keep in mind. It is important to understand the basics of optical loss budgets and how the cabling you purchase can affect the hardware that it is plugging into. As hardware speeds increase, optical loss budgets decrease. Many times a hardware speed upgrade leads to errors from cabling that had worked previously, but cannot meet the loss budget of the new hardware. Some manufacturers use “typical” dB loss as a measurement in marketing materials. This is useless information for a budget as the assembly may not be “typical” and have higher loss amounts. Not all cabling is created equal. Many fiber assemblies have high dB loss. They may look just like any other assembly, but not perform as well as you need them to. Skinny-Trunk® MTP® to LC fiber trunks and harnesses feature a maximum 0.4dB loss - read the announcement here. Skinny-Trunk MTP® to MTP® fiber trunks feature an industry-best 0.2dB loss. Skinny-Trunk H-Series and RSD Series fiber enclosures feature the lowest dB loss in the industry at 0.4dB - read the announcement here.